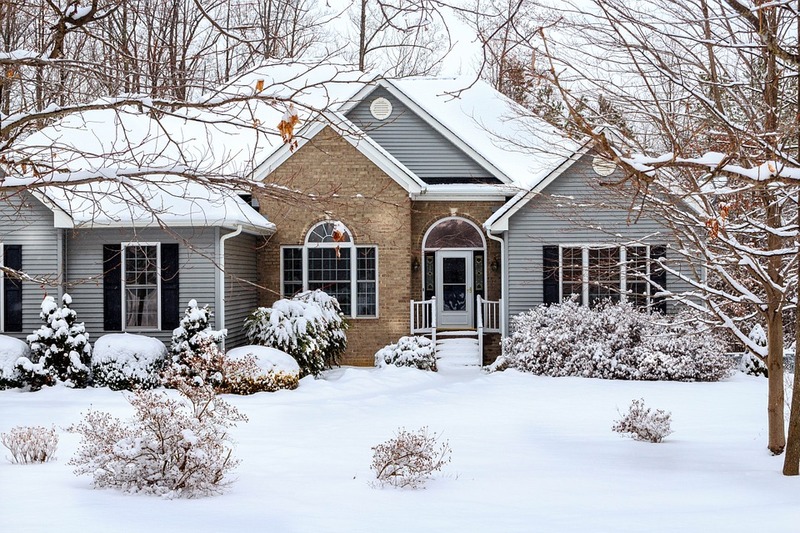 This is one of the most important tips in keeping the property winter-ready. An icy walkway is a dangerous hazard for your friends and loved ones, so you must make sure it’s thoroughly salted and that water is never dumped at the front of the house during freezing temperatures. This tip is especially important if you have an older house. 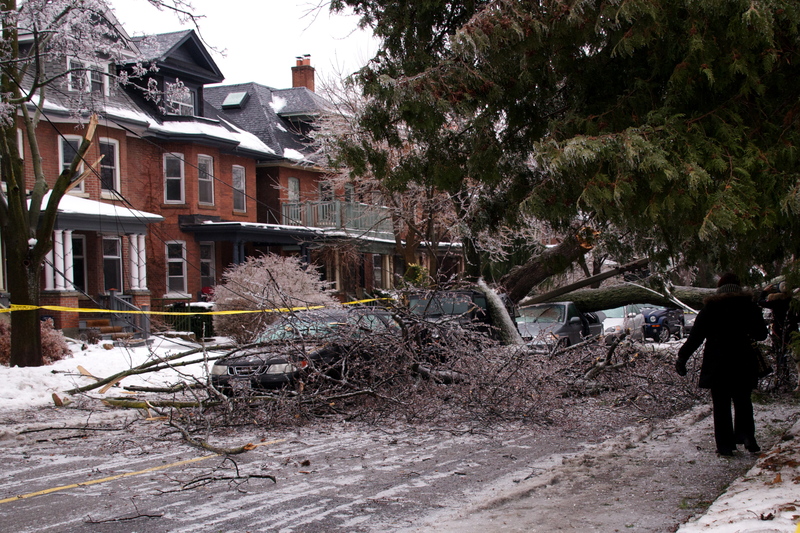 Frozen pipes can fracture which can further lead to massive damage in the house and furniture. 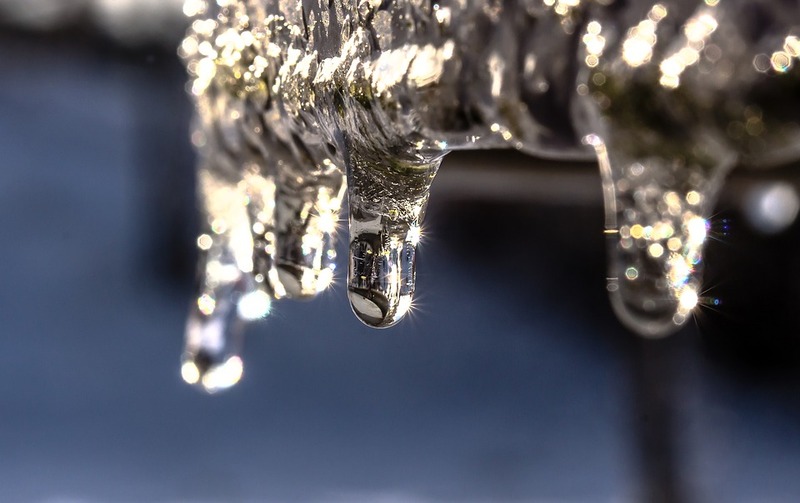 To protect the integrity of the house, you can use antifreeze to keep your pipes working throughout the cold weather. Space heaters can be combustible or can easily light objects on fire that are placed too closely to it. 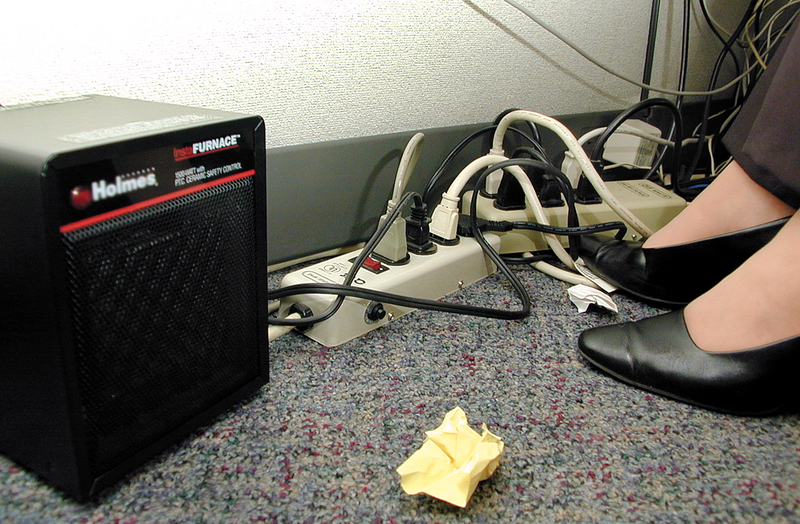 If you are operating a space heater, it is also important to not leave it on unattended and to plug it directly into the wall (no power bars or generators). 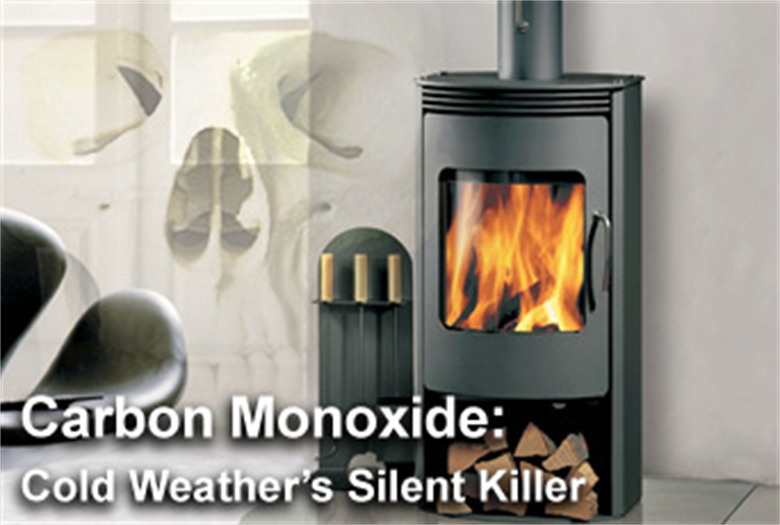 Gas heaters, in addition to having flame and combustion warnings, can also put you at great risk for carbon monoxide poisoning in an unvented house. It is terribly unsafe to use a gas heater within the home, but if you find yourself using a gas heater, make sure it is an approved product and be sure to follow all of the instructions. This is particularly important with space heaters as objects like paper products, cardboard, fabrics, etc. can be set aflame if set too close to a heater. Make sure all objects – flammable or not – are safely away from the heater. 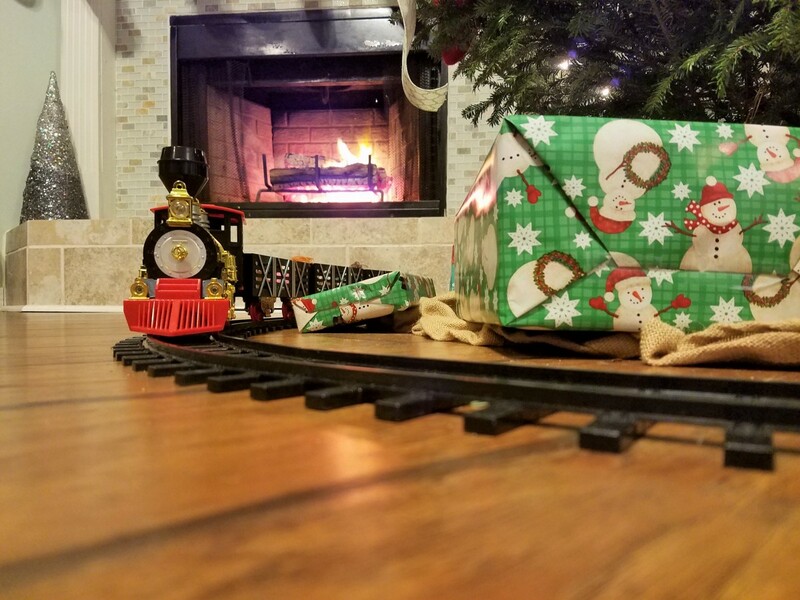 It may be a charming sight and provide a lot of heat for the room, but your fireplace is the fastest fire-starter in the house. Putting a grate around the front of your fireplace is crucial in preventing coals and other flammable bits from popping out of the blaze and onto the carpet, drapes, lampshade, etc. It is also imperative to never leave a fire unattended. 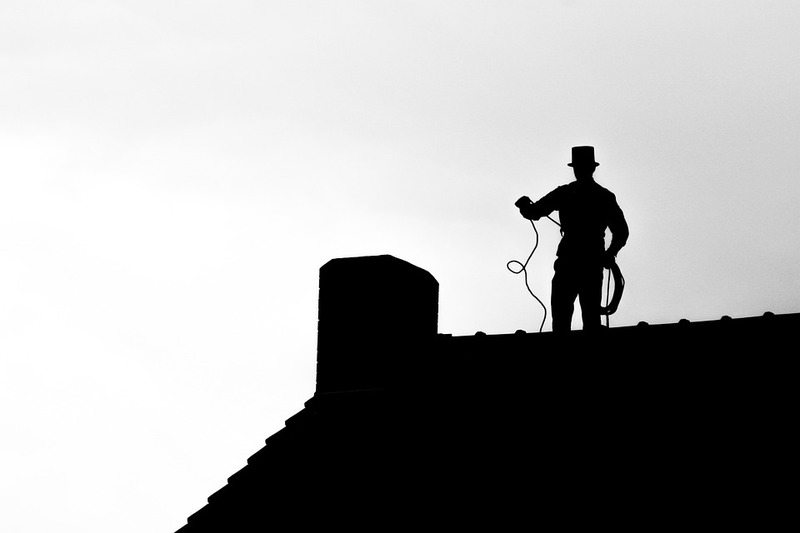 A clogged chimney can be just as dangerous as every other hazard mentioned on this list. 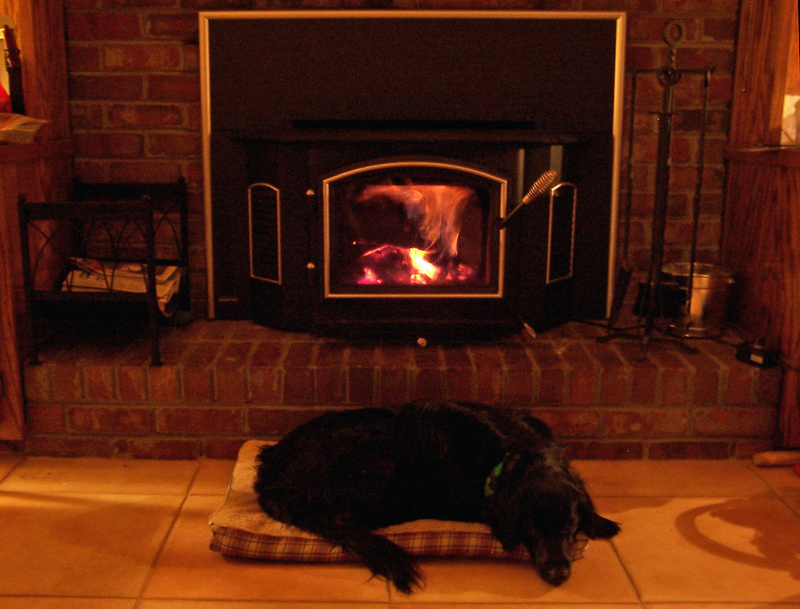 The soot in the chimney can catch fire when exposed to high temperatures. To safely use it, you should have it cleaned and inspected once a year. 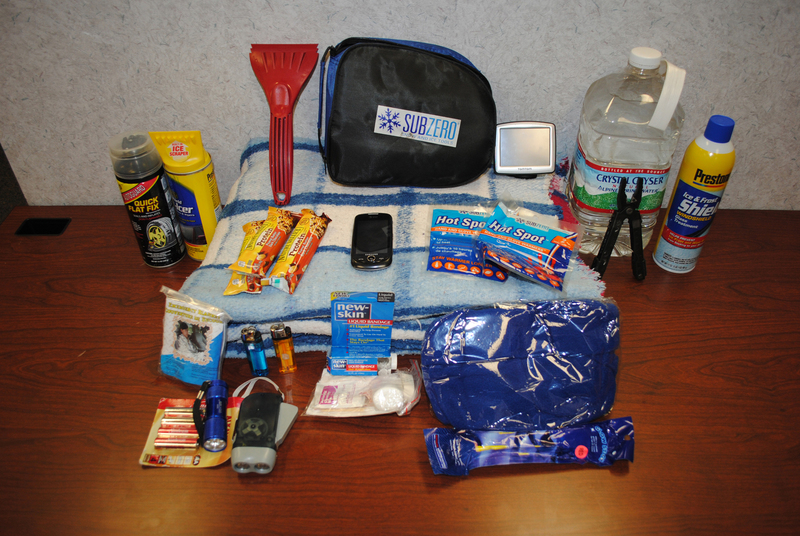 If the worst case scenario happens and you’re snowed in, at least you can depend on a emergency kit that will keep you safe for a few days. It should include food to last a few days, a flashlight, a shovel, an alternative heat source like an emergency kerosene space heater, blankets and other important survival gear depending on where you live. In the same way that your house needs to be ready for weather changes, you need supplies for a blackout. This means all of the same items mentioned above are doubly important for when the lights go out. 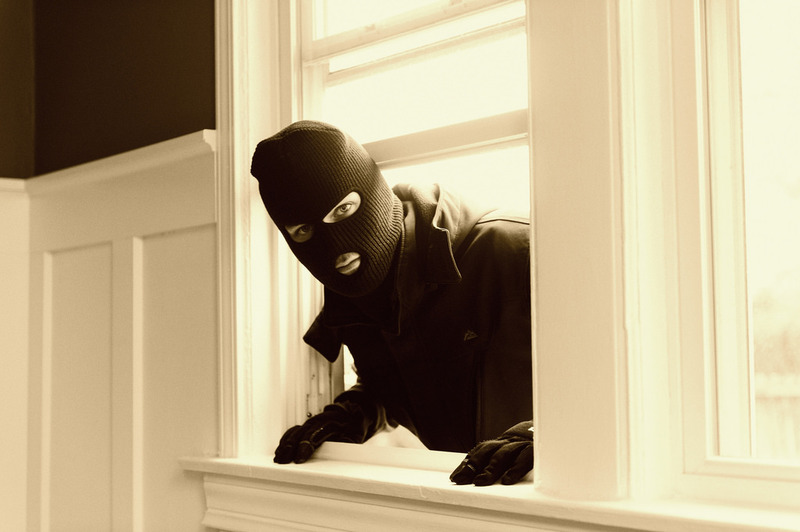 In the case of a blackout, you will be particularly vulnerable to attacks from burglars. This is why a standard home system won’t always cover for you, you also need a makeshift system that doesn’t rely on the power grid.